On April 5th 2016 East Side Sushi will be coming out on DVD and streaming on iTunes. 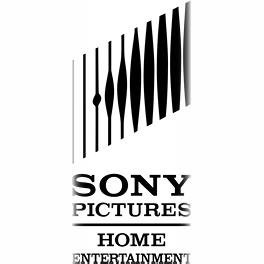 We got distribution with Sony and Samuel Goldwyn. I got to dress up Bob Ross!!! Art direction on this shoot for Adobe was an honor especially as it was honoring the wonderful Bob Ross. 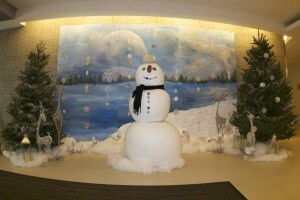 Click here to see the video of the journey through all 6 lobbies. 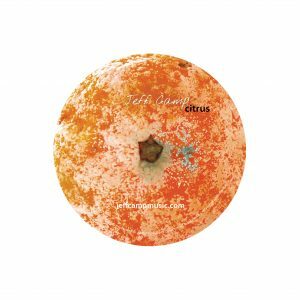 Here is a CD cover and label I designed for Jeff Camp. 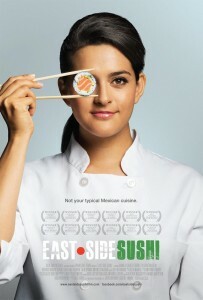 East Side Sushi hits the theaters! 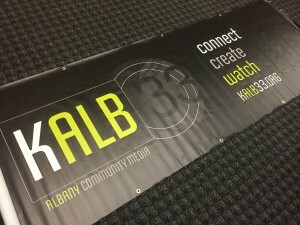 Here is a printed banner design for City of Albany KALB. I revised their logo and designed this banner for all of their events. 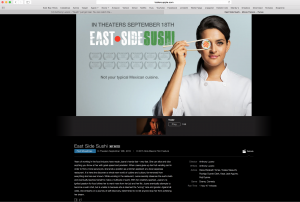 East Side Sushi trailer on iTunes!